Be a part of our churchwide Food Drive, Sunday, November 11, following morning worship at Oakland Heights. 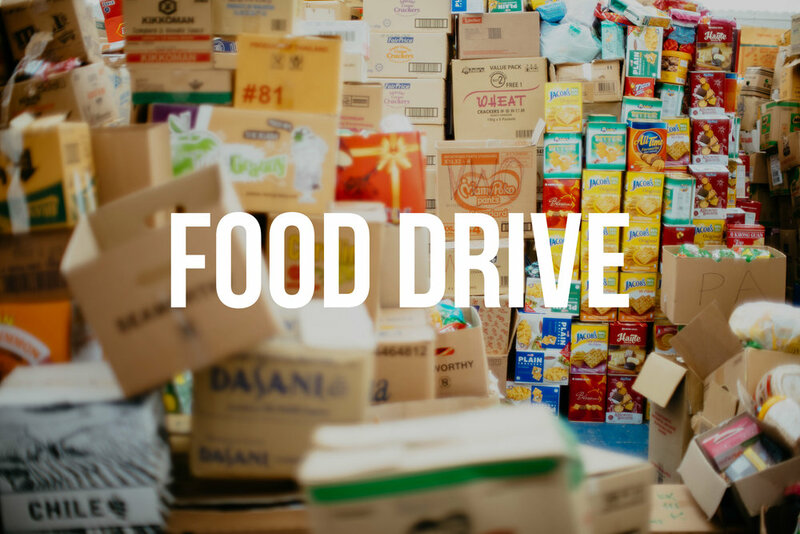 Bring as much non-perishable food as will fit in your car, as we try and reach our goal of ONE TON of food! Our OHBC Students will be weighing all donations to fill the SALT House pantry to overflowing!